The new vessel will be a sister ship to “Seven Seas Explorer”, which took the sea in 2016, and to “Seven Seas Splendor”, due to delivery in 2020. With about 54,000 tons, the unit will be able to accommodate up to 750 guests on board and it will be the brand’s sixth-all-suite vessel in Regent’s fleet. As its sister ships, the new vessel will be built using the very latest environmental protection technologies. The interiors will be particularly sophisticated, with every attention paid to passenger comfort. Norwegian Cruise Line Holdings is one of the top cruise companies in the world. Besides Regent Seven Seas Cruises, it operates the Norwegian Cruise Line brand, for which Fincantieri is developing the new “Leonardo” class, 6 units which will be delivered between 2022 and 2027, and Oceania Cruises, for which the Group last week announced 2 new generation cruise ships to be handed over in 2022 and 2025, starting the “Allura-Class”. 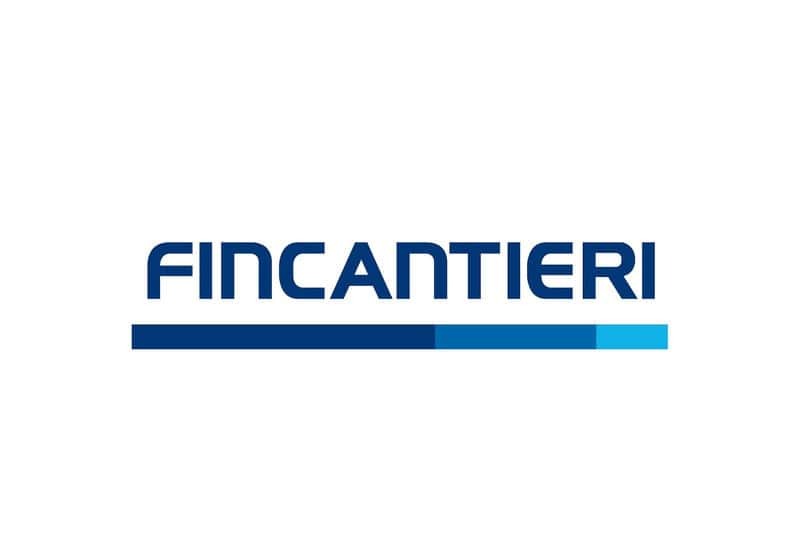 Besides this, Fincantieri also built “Marina” and “Riviera” at the Sestri Ponente shipyard respectively in 2011 and 2012.